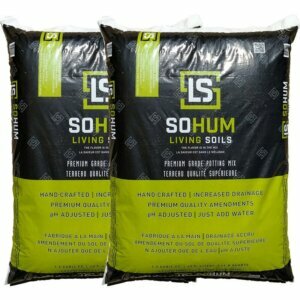 This package contains 1 bag of SoHum Living Soil™. 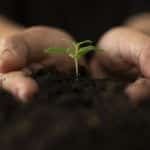 One bag contains 1.5 cubic ft. of our premium potting mix. Just add water! 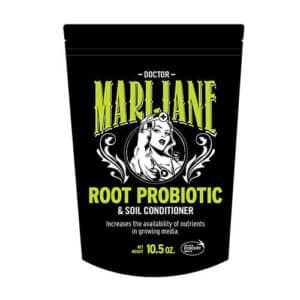 Doctor Marijane Root Probiotic and Soil Conditioner.